The first 1,000 days of life shape us in ways that last into adulthood. Without enough nutritious food, children can suffer long-term consequences. Hunger claims the lives of more than 3 million children each year. 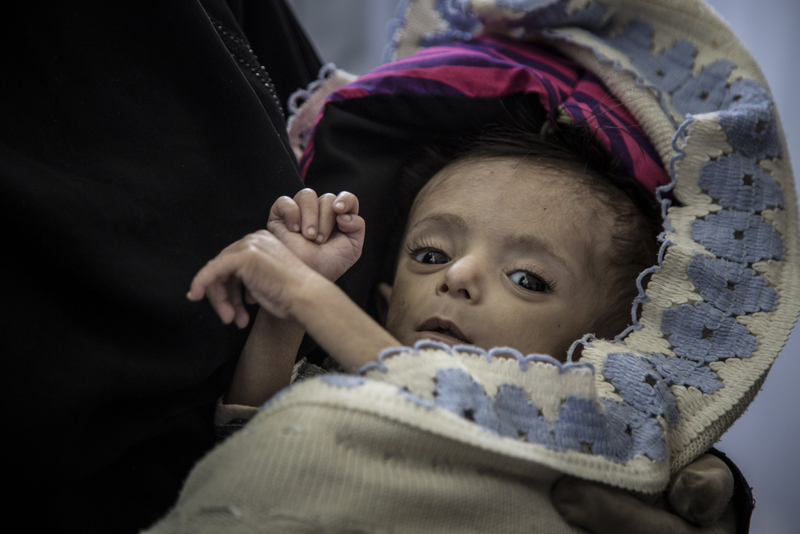 Shockingly, 45 percent of deaths among children under age 5 are caused by malnutrition. If they survive, not having enough to eat during the first 1,000 days of life—from pregnancy to a child’s second birthday—can cause irreversible damage to their mental and physical development. 55 million children suffer from acute malnutrition around the world. More than 3 million children die of hunger each year. 45 percent of deaths among children under 5 are from malnutrition. WFP reached more than 15 million mothers and children with specialized nutritional support last year. That’s why WFP designs programs and food items specifically to treat and prevent malnutrition in mothers and children. Through education and specialized food packets for very young children, WFP can bring them back from the brink. WFP also works with local governments to build long-term solutions and influence the global conversation about food policy and nutrition security. To fix the underlying causes of malnutrition, WFP collaborates with partners in other industries who can help integrate nutrition considerations into complimentary programs. 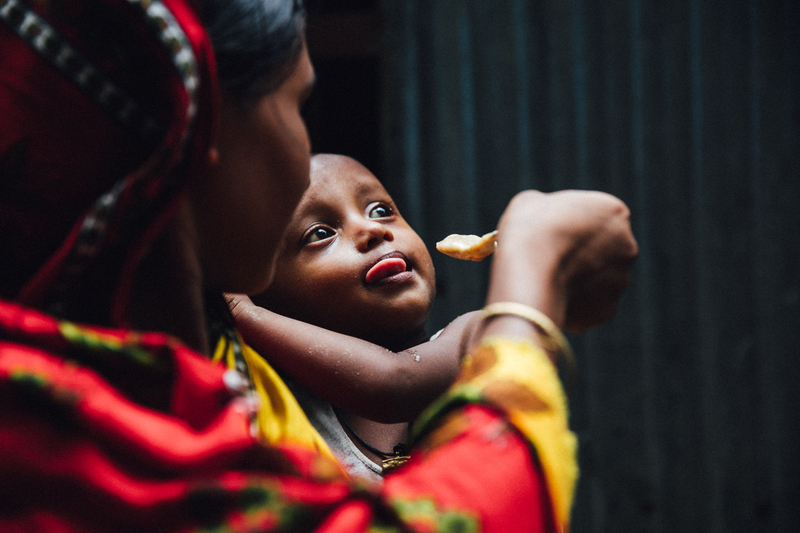 Last year, WFP reached more than 15 million mothers and children with specialized nutritional support. These mothers and children depend on you to receive the nutrition required to live a life filled with promise and potential. I want to give a child a chance at life.